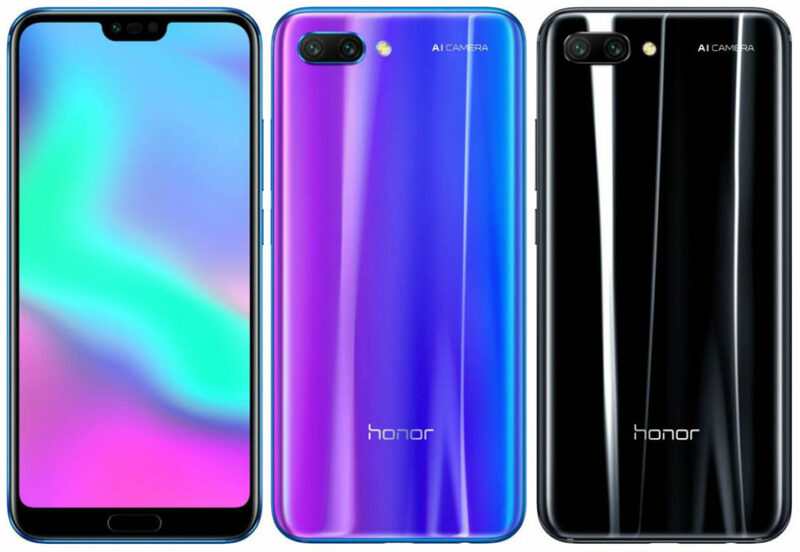 Huawei’s sub-brand Honor has launched their current flagship smartphone Honor 10 globally as well as in India at an event in London. Let’s check out the specs of this smartphone. Honor 10 sports a 5.84-inch FHD+ LCD display with 19:9 aspect ratio, 2240 x 1080 pixels resolution, and 2.5D curved glass. The device is powered by Huawei Kirin 970 processor with Mali-G72 MP12 GPU and whopping 6GB of RAM. The phone comes in 64GB and 128GB onboard storage variants. Out of the box, the device is running on Android 8.1 Oreo with EMUI 8.1 on the top. Coming to the photography department, Honor 10 features a 16MP (RGB) primary camera with LED flash and a secondary 24MP (Monochrome) camera with f/1.8 aperture, CAF, and PDAF. The rear camera comes with 2x Zoom and also AI scene recognition which can easily identify people, grass, animals, sky etc. On the front, Honor 10 comes with a 24MP snapper with f/2.0 aperture and AI beautification to beautify selfies. Honor 10 comes with Dual SIM with Dual 4G VoLTE support. It also features 3.5mm audio jack and AK4376A Hi-Fi audio chip for the enhanced audio experience. Honor 10 features a 3400mAh under the hood which supports fast charging. 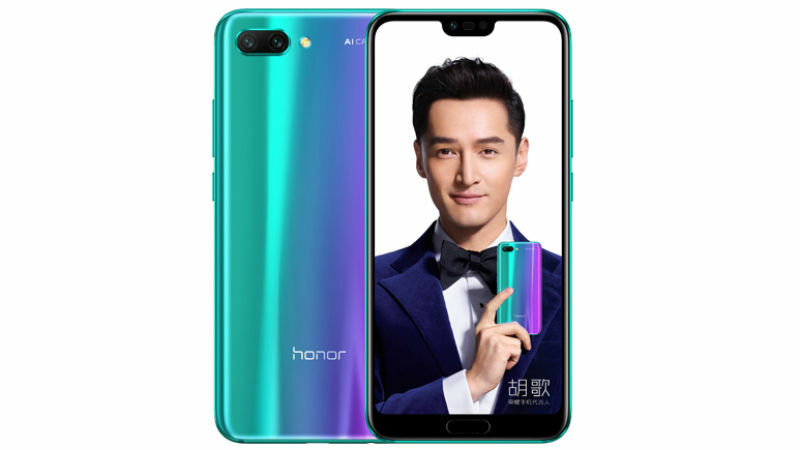 Honor 10 is priced at Rs. 32,999 and comes in Phantom Blue and Midnight Black colors in India. The device is now up for pre-order from Flipkart.